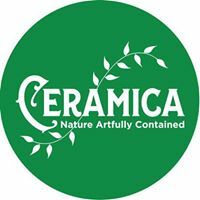 For 38 years, CanWest has grown to be Western Canada’s largest horticulture trade show. 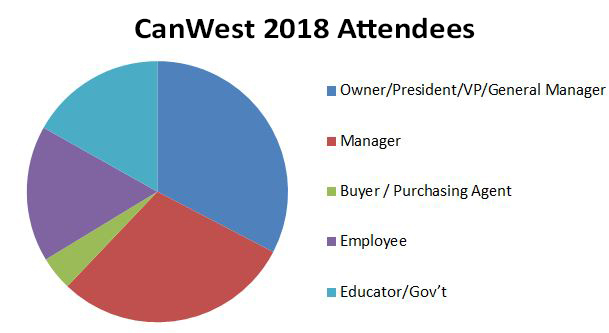 From regional businesses to internationally known companies, exhibitors choose CanWest to connect with buyers and key decision makers. 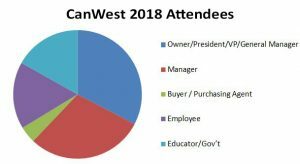 Exhibit with CanWest to meet industry leaders, generate leads, and grow your business. CanWest is professionally managed by the BC Landscape & Nursery Association with profits from the expo benefiting BC’s horticulture industry through advocacy, lobbying, training and certification, setting standards and helping members build their business. Note: 30 BC municipalities were represented in 2018! 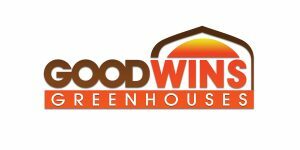 CanWest has grown to include a Greenhouse Demo Zone to highlight the latest structures and technology for growers, a New Product Showcase, Container Competition, Job Board and Plant ID Contest. The extensive 3-day education program sells over 1,000 seats. The program includes the Landscape Designers Symposium, Urban Foresters Symposium, hands-on outdoor workshops, and seminars tailored for landscapers, retailers, municipalities and nursery/greenhouse growers. 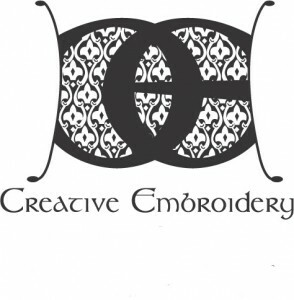 There are a variety of booth sizes and prices to match any budget. A standard booth costs just $995 for BCLNA members and $1,295 for non-members. Equipment suppliers and vehicle dealers can take advantage of ‘Bulk Space’ booth pricing – call to discuss. Special hotel rates are negotiated for CanWest exhibitors at the Sandman and Best Western hotels. Other deals are available for WestJet, refer to Hotel & Travel. The show offers Free Parking and WiFi! Trade shows are the number one source for providing business opportunities between buyers and sellers and remain one of the most powerful sales and marketing tools available to businesses today. 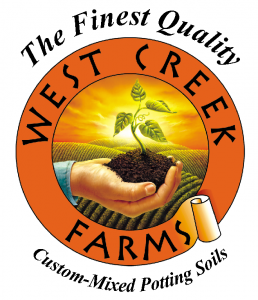 We are ready to help you grow your business. Contact Karen De Jong (604.575.3504 or [email protected]) today to discuss your booth space at CanWest.